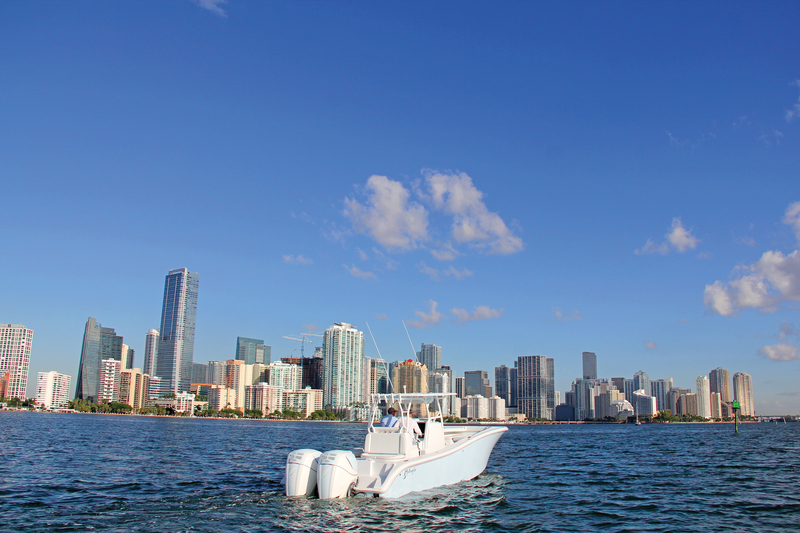 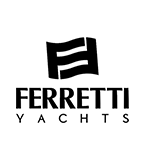 Seven Marine was founded in 2010 by a team of proven innovators with decades of experience in the marine marketplace. 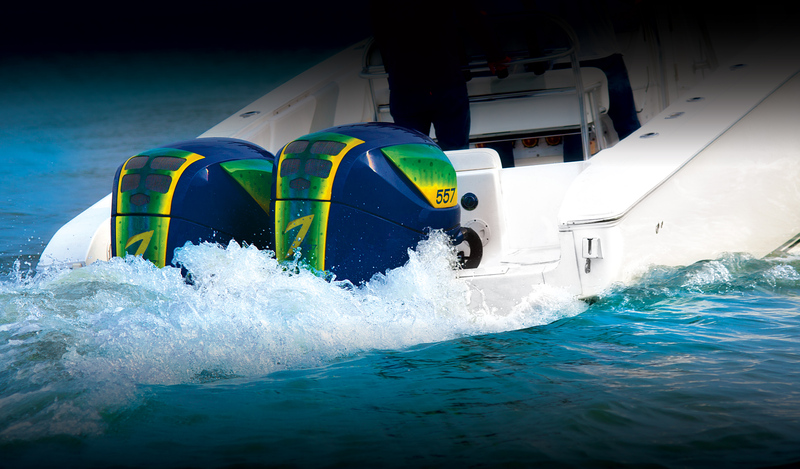 Every engineer and technician has been hand-picked for their expertise, ingenuity and accomplishments, and the entire team is focused only on making the most powerful and technologically advanced, highest-performing outboard motors on the planet. 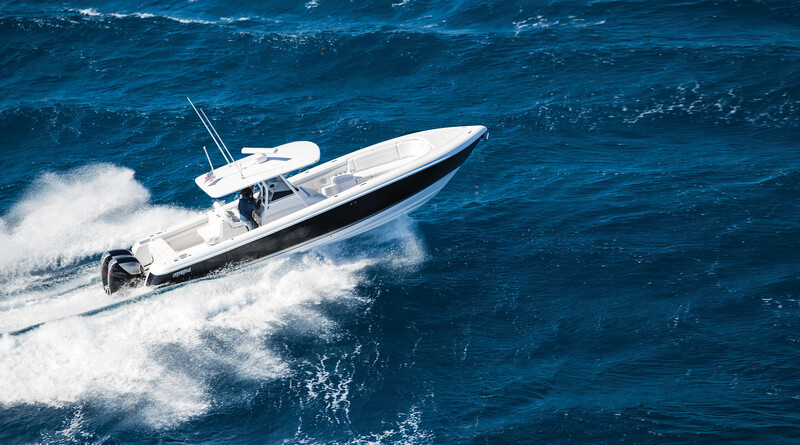 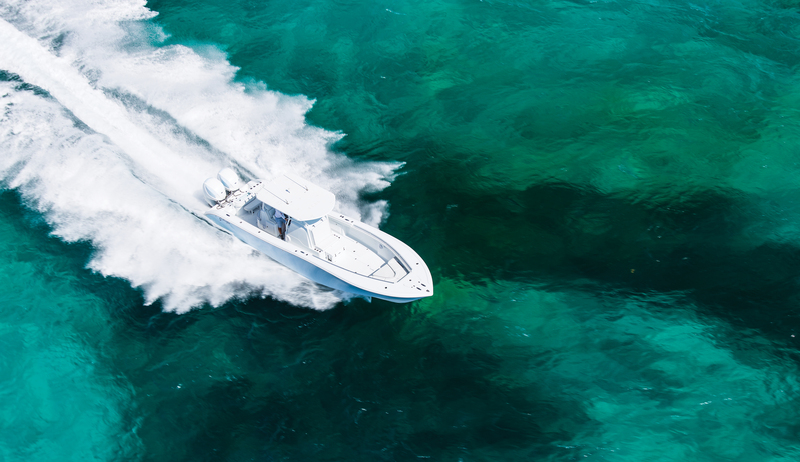 Seven Marine’s founders have more than 85 years of combined experience in marine engineering innovation and are committed to providing world-class outboard power to leading boat builders and discerning boat owners.